The opportunity to fill a "hollow tooth" on Rue Caroline as well as the development of a courtyard is at the origin of this realisation. 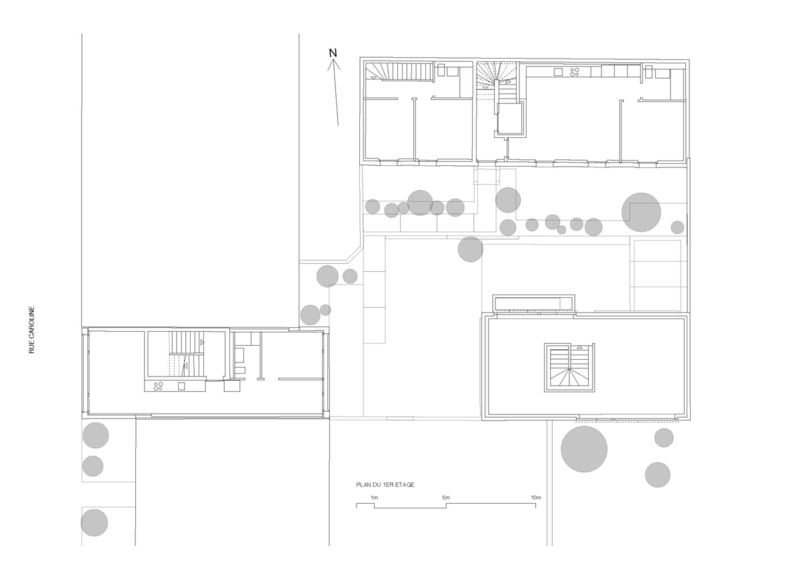 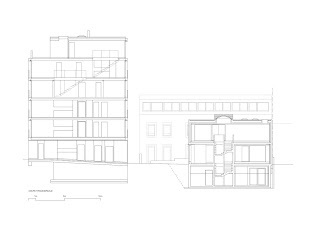 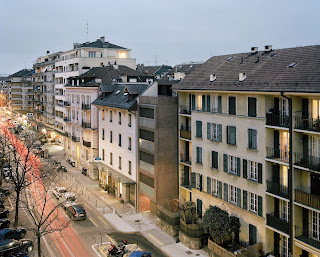 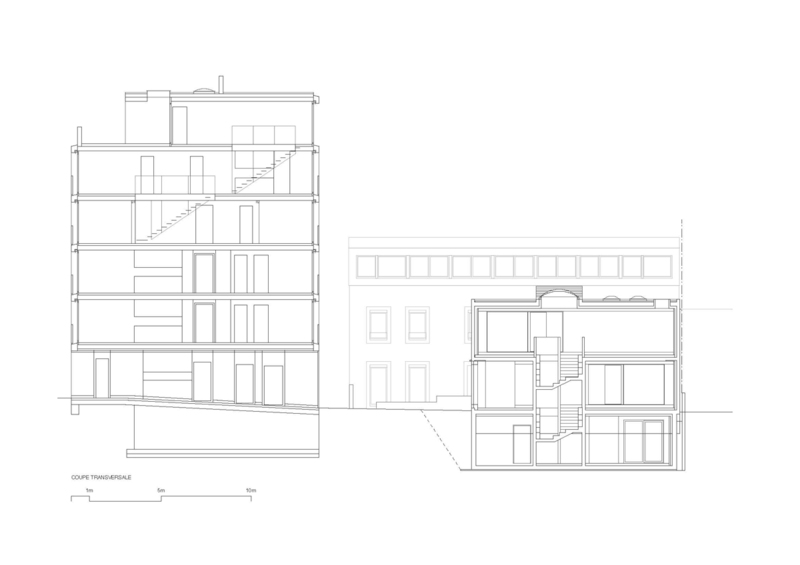 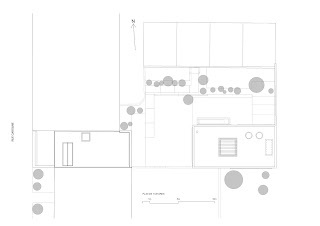 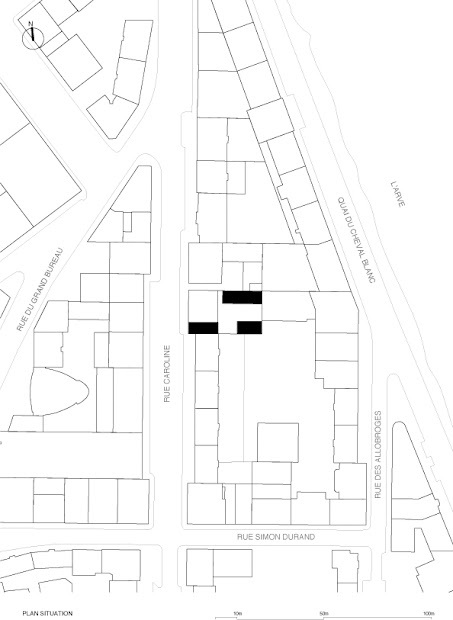 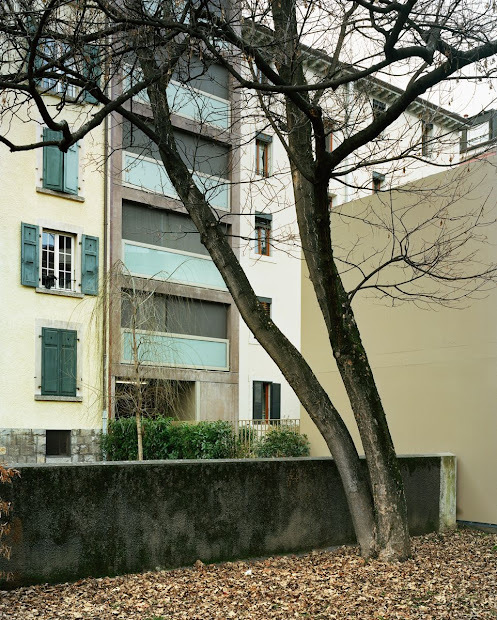 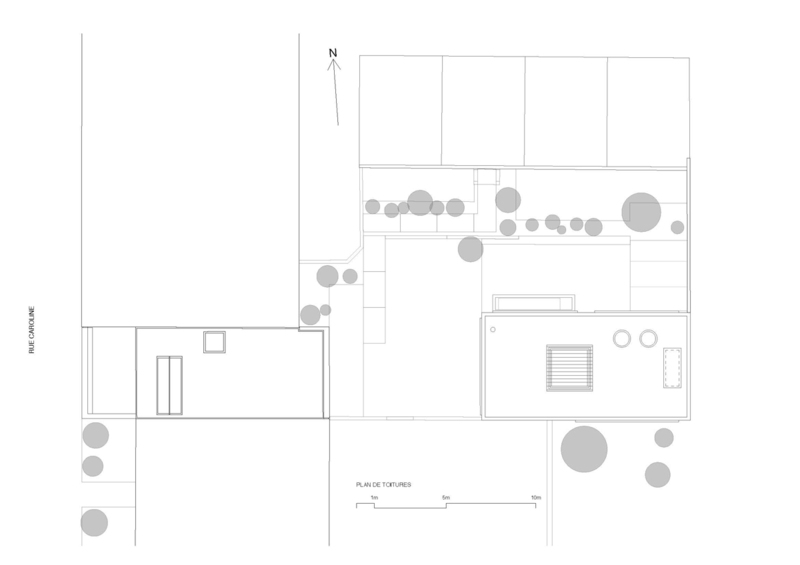 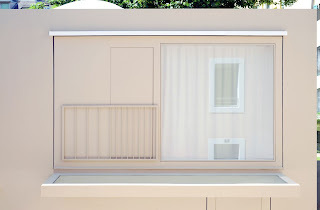 In a dense and binding urban context, the "Caroline Context" regroups two specific program typologies: the creation of a new housing unit facing the street between two existing buildings, and “the hollow tooth”, a restoration and elevation of a small building within the courtyard also dedicated to new housing opportunities, as well as the creation of an architectural workshop. Taking full advantage of the particularity of the site, the three interventions spawn a complementary relationship and establish a dialogue of construction by juxtaposition. 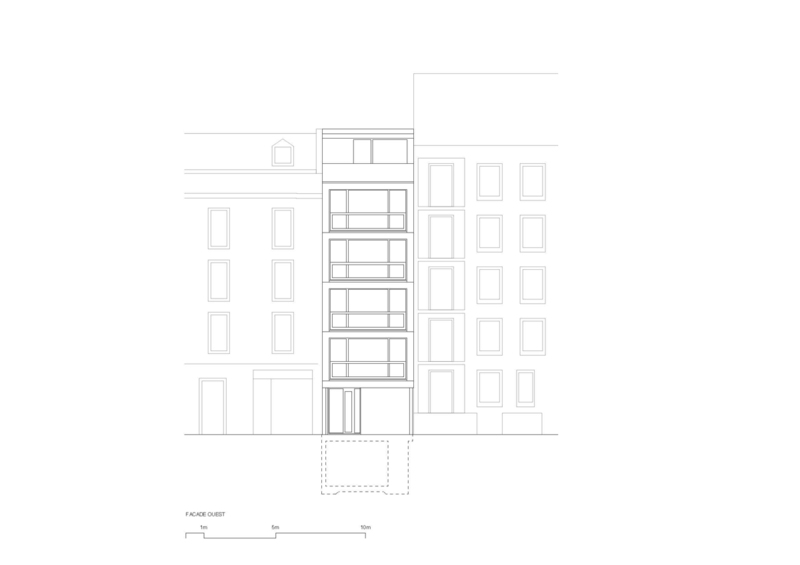 The constraint of the building alignment is clear, 14m x 5m is the dimension of the plan of an apartment. 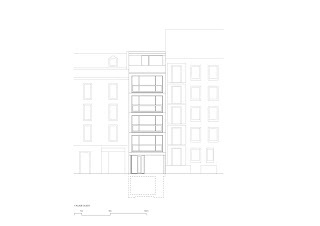 Therefore, a traversing typology is made necessary for all three apartments with the desire to offer as of the 3rd floor, a triplex with more generous surfaces. 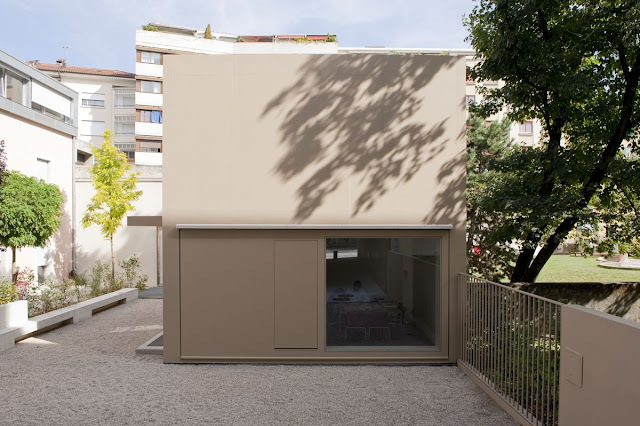 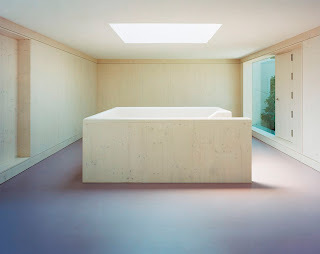 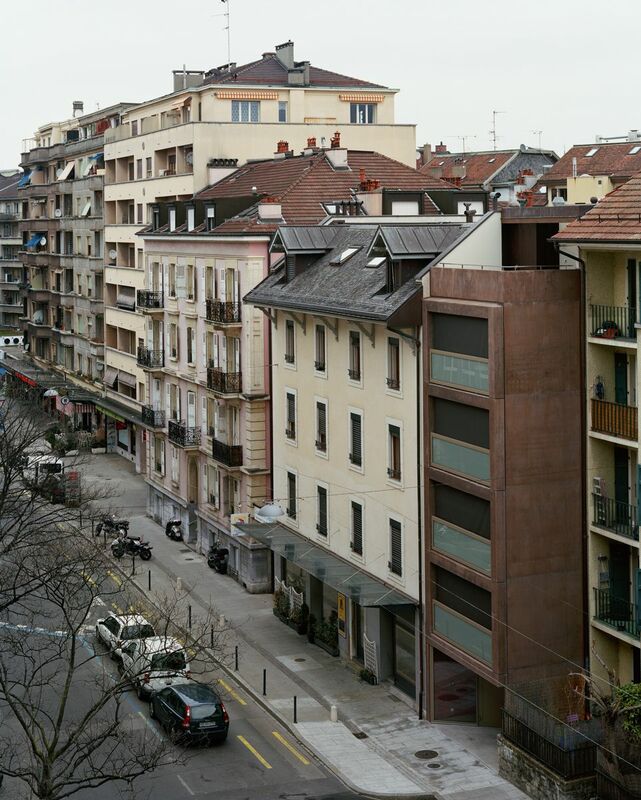 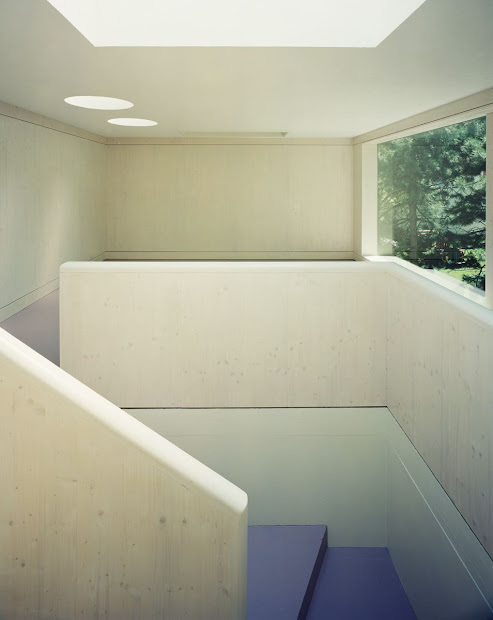 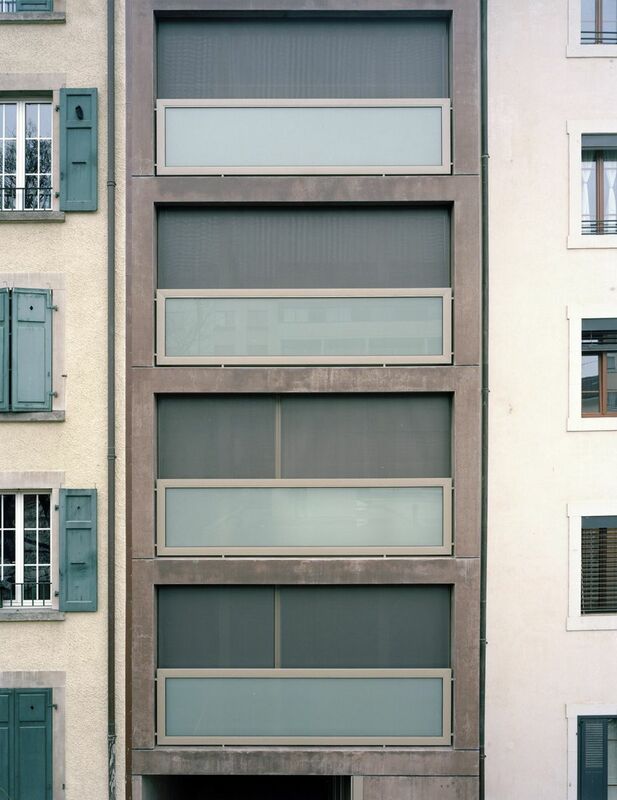 The rehabilitation offers four apartments solely oriented towards the courtyard, in which the raised floor elevation holds the final apartment. 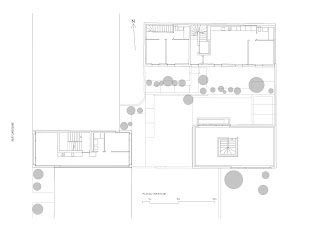 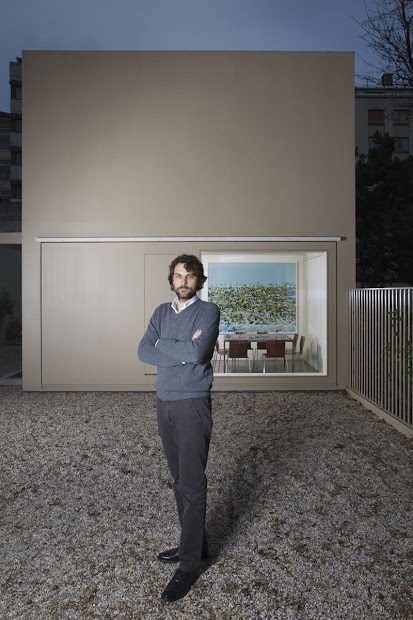 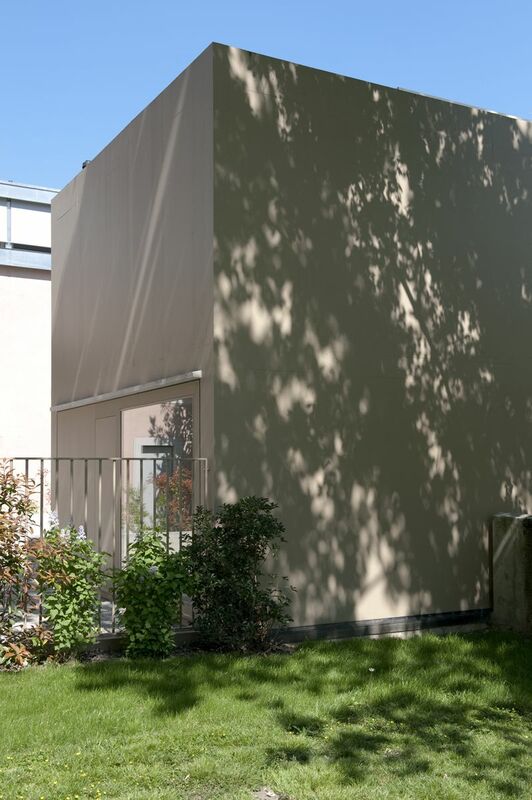 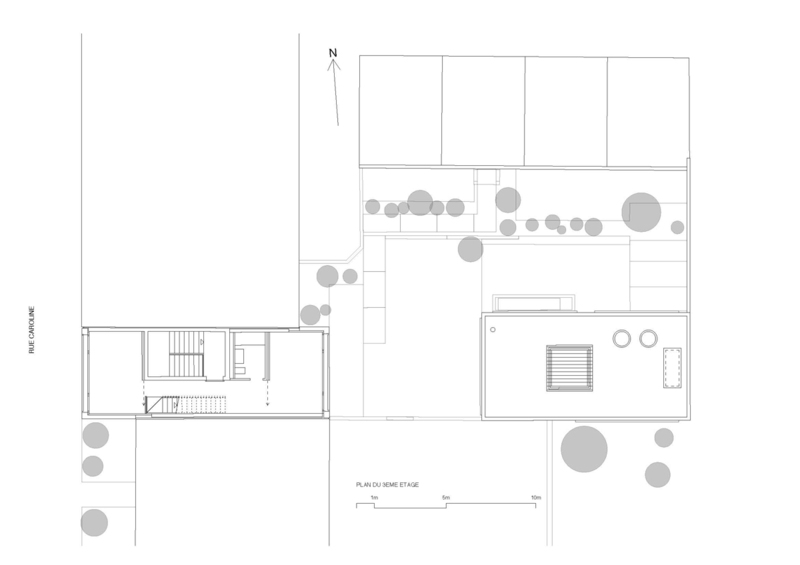 The position of the architectural workshop, placed on the property limit, as well as its typological organization promotes a relationship with the surrounding completions and creates a dynamic dialogue with the context of the courtyard and adjacent park.